2017 European Club Cup and European Club Cup for Women have officially ended with the closing ceremony. Organizers took full advantage of the mild climate of Antalya and the beautiful tournament venue for a ceremony outdoors. It was another well thought-out detail in a European Club Cup of exceptional organizational quality. 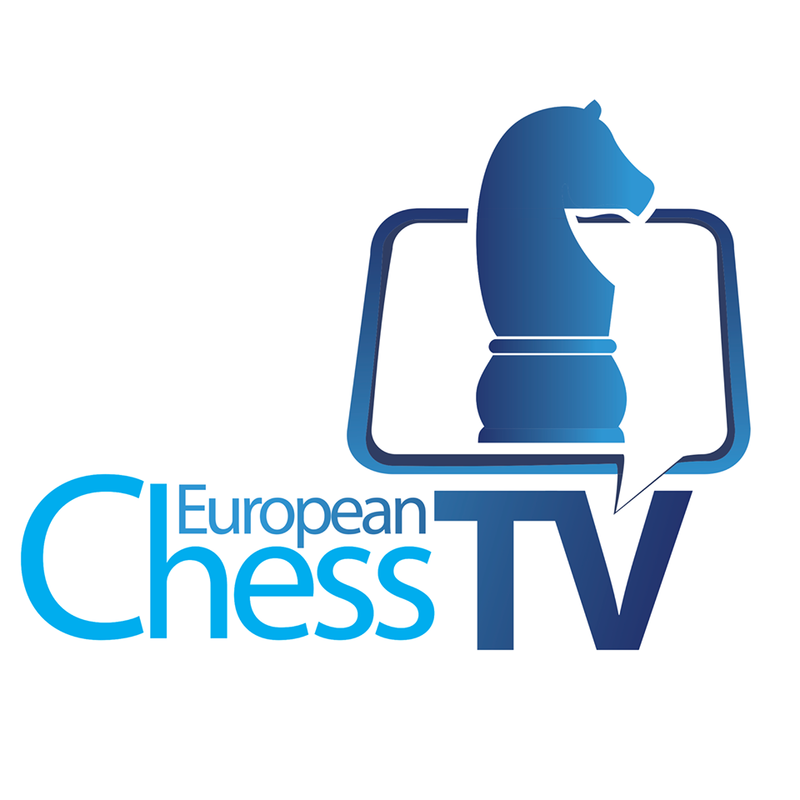 While in the background different video material from sponsors and highlights from tournament beautifully edited by the broadcasting team European Chess TV were shown,opening speeches were given by Mrs. Gulkiz Tulay, president of the host federation and Mr. Zurab Azmaiparashvili, president of ECU. 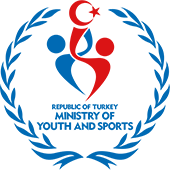 Both speakers underlined the high level of organization in 2017 European Club Cup; praising the organizing team for a fine job. After speeches it was time to award the prizes. Firstly individual board prizes were given for women and open sections. It was basically a shower of stars on the stage; you can find yourself who they were in the open and women sections by checking the board prizes tab. 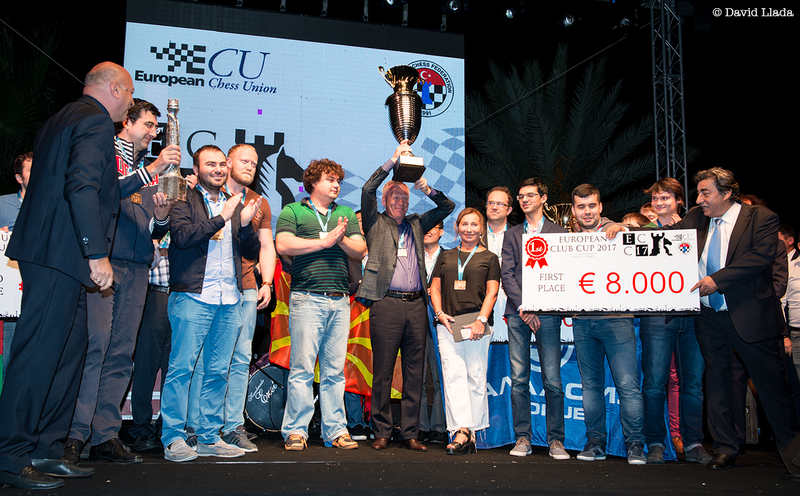 The European Champions: Globus and Batumi Chess Club Nona! It was a round full of drama and excitement, with champions being undetermined until the very end. Although they both started as first seeds and heavy favourites, they seemed to be simply not getting there at all. But a final twist of fate sealed the outcome in favor of them anyway. In the open section Globus won comfortably against Legacy Square Capital despite Karjakin having lost an endgame against Grachev after some careless play. With wins by Mamedyarov, Giri, Nepomniachtchi and Kramnik they simply rolled over their opponents. The sixth round was very important for the championship race. 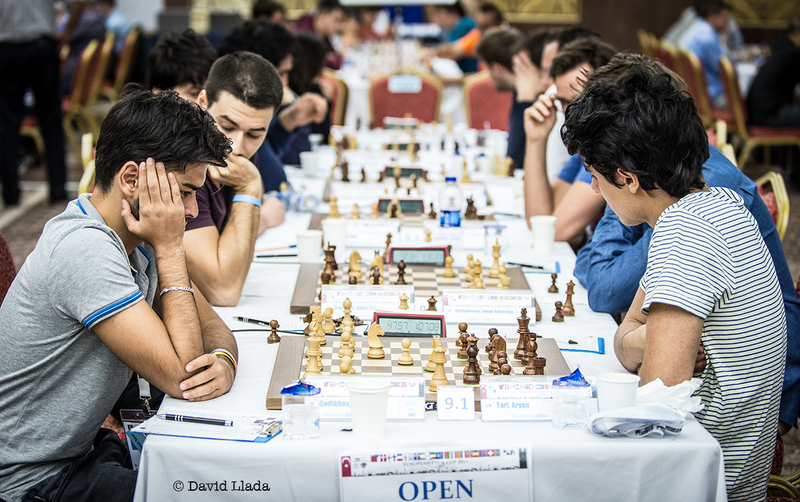 The round didn’t provide any definite answers to this question but in the end of the day Odlar Yurdu and Batumi Chess Club Nona surged both one point ahead in open and women categories respectively. Of course the match between top two seeds, Alkaloid-Globus was the deal today. If any of these teams had won today’s match that team would probably win the title as well but in the end the result barely satisfied anyone as Odlar Yurdu beat third seeds Mednyi Vsadnik and now a point ahead of all. “Safety first” approach of players in the match led to relatively short draws in Alkaloid-Globus match. A game which saw perhaps more of an advantage for one side was Nepomniachtchi-Kryvoruchko in which the Ukrainian had some pull with black pieces thanks to the pressure on d3 pawn but when he exchanged pieces the advantage disappeared as well and players agreed to a draw after the time control.